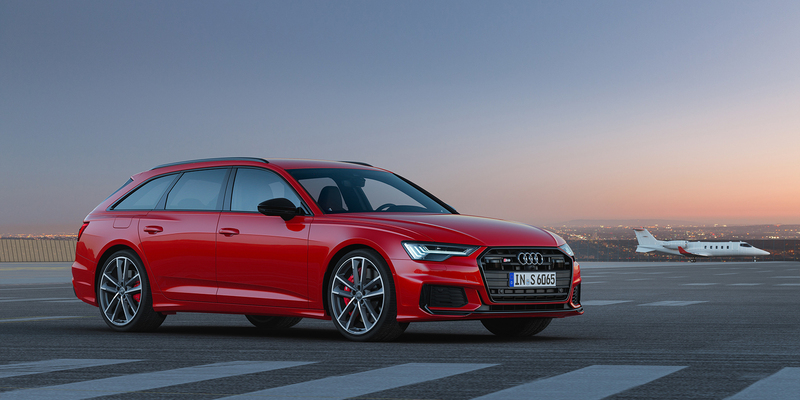 We’ve been hearing rumors that Audi would introduce the lust-worthy RS6 Avant to the US market for a while now, and while we still don’t have confirmation, the latest report is at least encouraging. Speaking to Car and Driver, Audi Sport’s head of R&D, Oliver Hoffmann, reiterated the sub-brand’s promise that a huge product offensive is on its way and had some exciting comments for wagon fans. 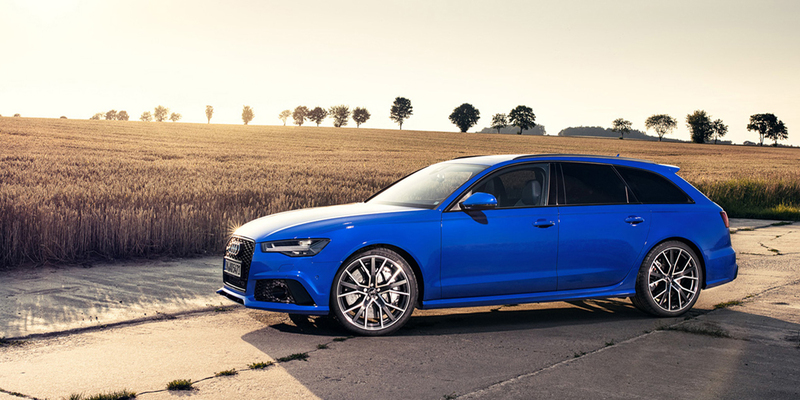 Wagons have long been losing market space to crossovers, but have a special place in enthusiasts’ hearts, which may be why the RS6 Avant could work in the US. 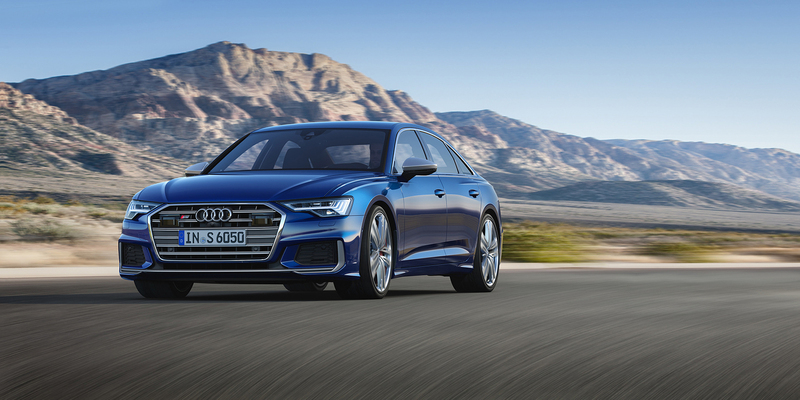 That said, Audi doesn’t appear to have the same amount of faith in the slightly cooler S6 Avant (pictured), which was pointedly edited out of the US section when the brand revealed the car last week. 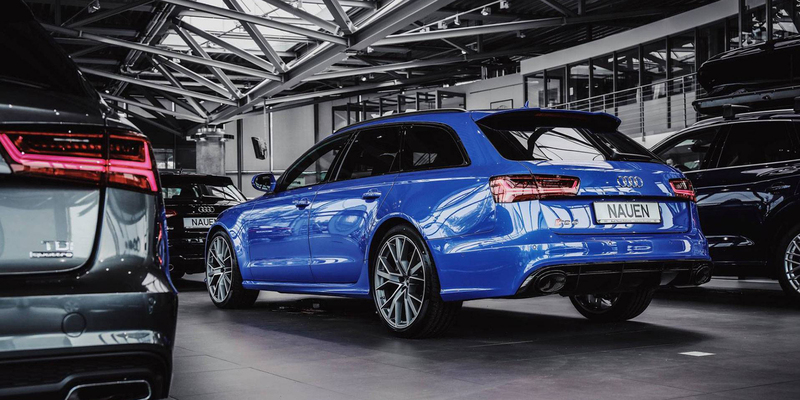 While we don’t know for sure what Audi will put under the RS6 Avant’s hood, its 4.0-liter V8 seems likely. 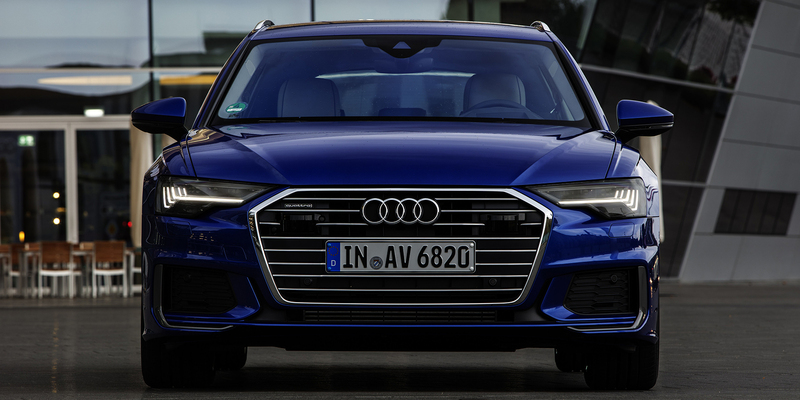 With the S6 using the most powerful (as far as we know) version of its turbo V6, there’s little else in Audi’s arsenal that could reasonably fit there. The SUV engine has found its way into the Lamborghini Urus and is expected to power the RS Q8. In those applications, it makes around 600 hp.